PRESIDENT Emmerson Mnangagwa has within a few months of his inauguration turned around the economic fortunes of the country showing his commitment to transform the lives of Zimbabweans, Zanu-PF Politburo member Cain Mathema has said. 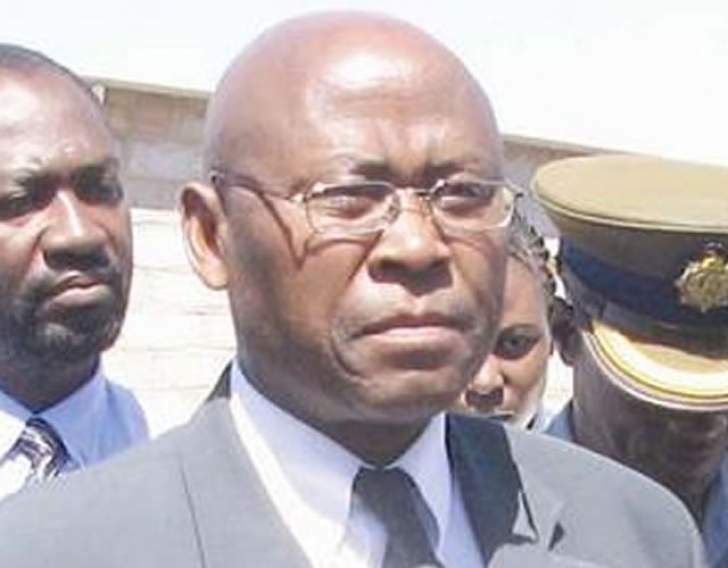 Addressing a Zanu-PF Matabeleland North provincial coordinating committee meeting on Wednesday, Mathema said the President has within a short period of time attracted massive investment into the country, completed long unfinished projects while establishing new ones. Mathema said such developments should be explained to the people as Zanu-PF rolls out its campaign ahead of the national elections. "Wherever we go let us tell the people what the President is doing for the people. You must know what the Government is doing for the people so that you tell the people what the President is doing for them and for the development of their areas," he said. Mathema cited among other projects, the new railway line linking Hwange to Harare through Binga and Gokwe, the recently opened Lupane passport office, a new suburb in Tsholotsho that was created for villagers who were affected by floods. He also mentioned the $740 million mining deal in Lupane, a coal mine to be established in Binga and the $1,4 billlion Kamativi Mine reopening deal as some of the projects that President Mnangagwa has initiated towards the development of the economy. Mathema said the President had told him that he would commission the Tsholotsho houses and ensure construction of the Matabeleland North provincial hospital starts this year. "If you look at the $11 billion investment that the President has attracted, most of it is for Matabeleland North. If you are a leader in the party and don't know what the Government is doing then leave your position. Go to the people, door to door and explain to them what their Government is doing for them," he said. Addressing the same meeting, the Zanu-PF Matabeleland North provincial chairperson Richard Moyo called on members to desist from spreading falsehoods that that there was imposition of candidates in the province. He called on members, including those who lost in the primaries, to focus their energies on campaigning for the party ahead of national elections. "There is no winner or loser. We are all Zanu-PF under the leadership of President Mnangagwa," he said. "Let us go out there and campaign for President Mnangagwa and all those candidates that won in the primary elections," said Moyo.